Soulciety Mentors were more than ready to perform after a 2-hour drive to the school. We arrived at the school, we prepared for our performance, waiting in classrooms decorated with very vibrant messages about saving the earth and keeping it clean. We put on an amazing performance for 500 students. After our performance we taught our workshops-with only 8 mentors and 500 students I’m not to sure how we managed to pull it off. 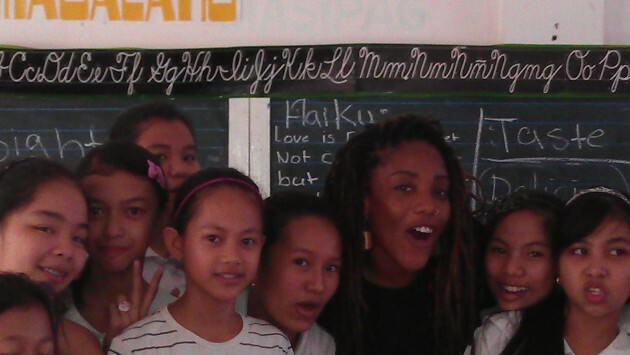 I taught a poetry workshop on Haiku’s to the 5th and 6th grade students. The topics were on Love and Life. For most of the students in my class it was their first time writing poetry, for all of the students it was their first time writing and learning about Haiku’s. As a class we wrote 2 group Haiku’s and 4 of the girls wrote there own. 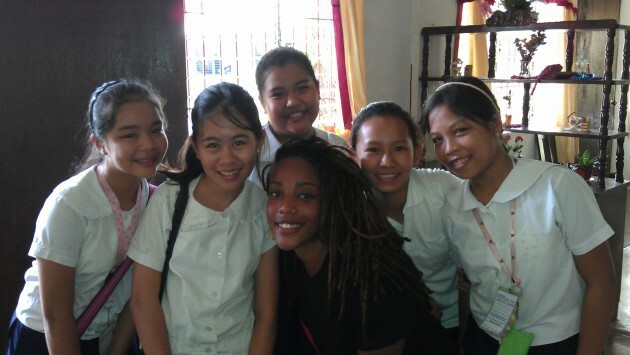 It was such and inspiration to hear the girls explain their dreams and heart desires in few words. 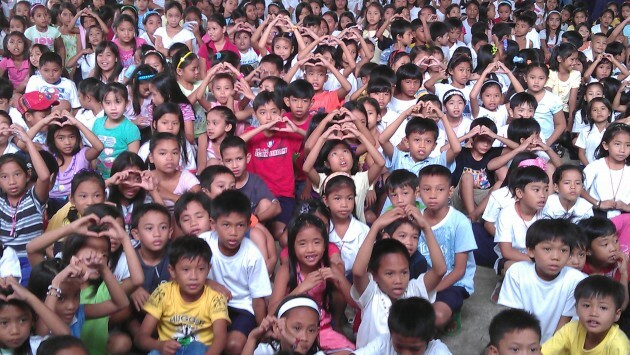 Today was a milestone in the trip for me – teaching the kids of San Enrique Elementary another way to express themselves. 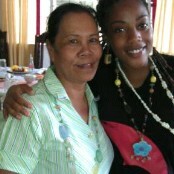 As a token of gratitude the grandmother of one of the students presented me with a hand made necklace. Although she spoke little English it went to show how poetry can communicate before it is understood. As this trip goes on the term,”Live life to the fullest” seems to be a recurring theme for me. In the past 2 weeks I have been very blessed and privileged to experience what would take a whole life time for some people. sun rising to greet the ocean. This is what breathing looks like. this is my expression of love for you. and live ever on Mabuhay!